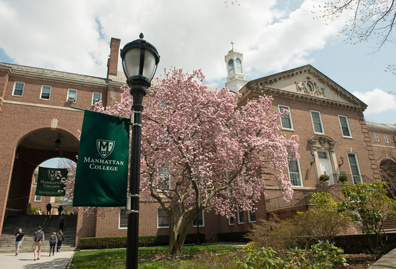 Manhattan College will offer two new programs designed to help students fill special education teaching positions in high schools. 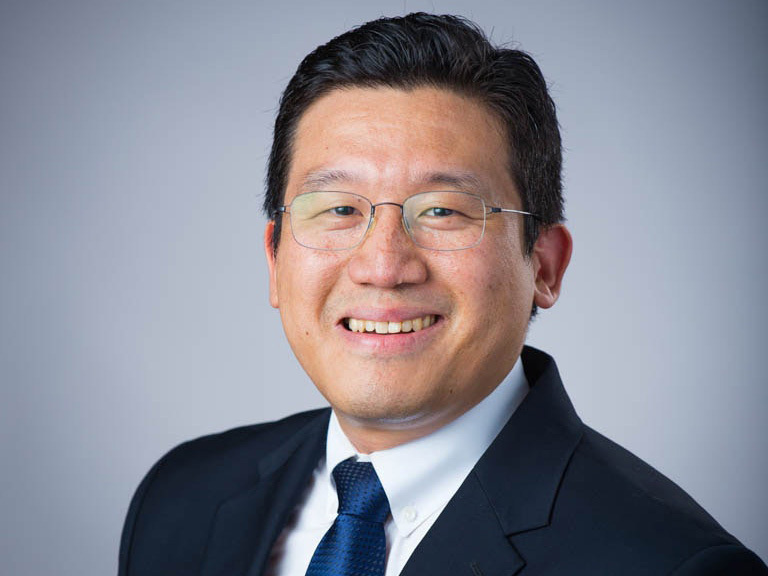 Manhattan College now offers two advanced education programs aimed at developing special education teachers specifically for job placement in high schools. Students may apply for the dual adolescent/special education program with a focus on teaching students in grades 7-12 or a generalist program focused on students with disabilities in grades 7-12. 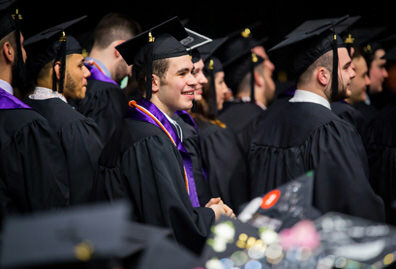 Each program offers a traditional curriculum in the principles and practices of secondary education and the student’s area of interest in liberal arts. 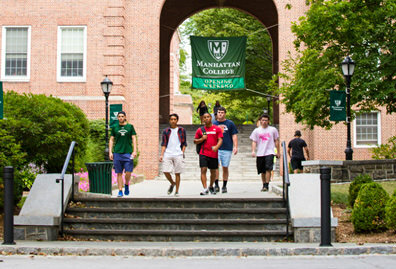 Interested students should be entering their third year of study at Manhattan and have enough credits to teach special education. During the program, students will serve as student teachers for special education students in grades 7-9 and grades 10-12 as part of the program. 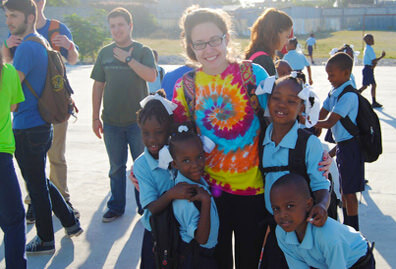 This program is particularly aimed at students who wish to teach English, social studies, math or science. 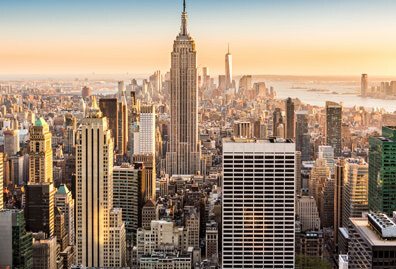 To apply for the program or for more information, contact Gloria Wolpert, Ed.D., at (718) 862-7106 or gloria.wolpert@manhattan.edu.